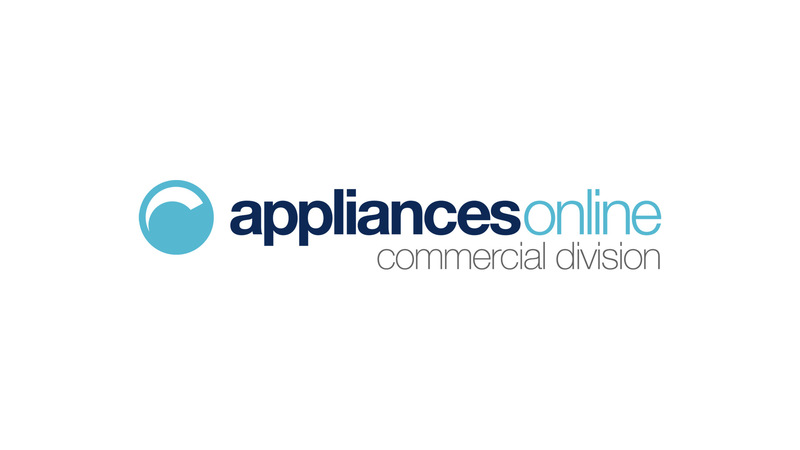 Appliances Online Commercial supplies whitegoods and AV equipment to businesses anywhere in Australia. We are proud to work with hotels, builders, developers, architects, designers, and more. No matter how large or small your project, our Commercial Division can help you.